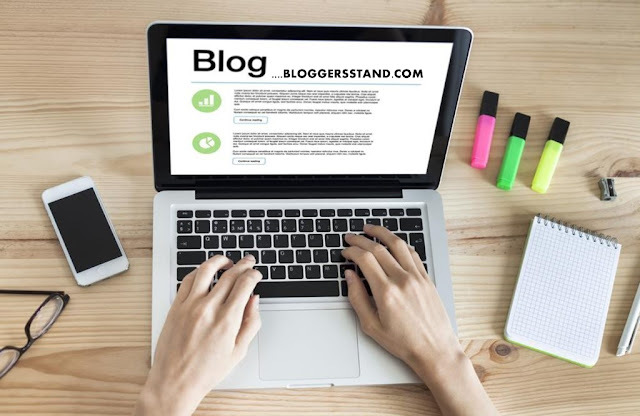 Download Free Antares – Any Purpose Template For Joomla | BloggersStand ';-1!=b.indexOf("img.youtube.com")&&(a=' ');d=a+''+p+''+titlex+"
Hello there. This is ANTARES, an ultra flexible template for Joomla! 3.X with fully responsive and retina ready design. Antares is powered by Bootstrap at maximum capacity, and also featuring DNP Slider, now a powerful component with module, making editing awesome slides a child play. Further more, you will find amazing custom layouts for the core content component. The package comes with a ton of sample data and sample styles for the template. Just go ahead and take a look! The template is a masterpiece, SEO Ready, it loads fast, avoids compatibility issues, it’s framework FREE and fully responsive. All you see in the demo is the template, the custom modules and Bootstrap, no need for additional plugins or frameworks. It comes with Quickstart Installation Package for Joomla! 3.X (a clone of the demo), various extensions and PSD Sources for various graphics used on the demo site. I am constantly updating all my templates so please download the latest vrsion on your downloads page and check the change log in the documentation. Demo Antares – Any Purpose Template For Joomla! 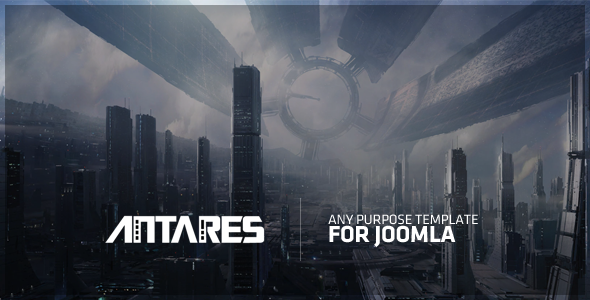 Download Antares – Any Purpose Template For Joomla! Tags:Download Free Antares – Any Purpose Template For Joomla,Business Joomla Template,Corporate Joomla Template,Responsive Joomla Template. 0 Comments on "Download Free Antares – Any Purpose Template For Joomla" So Far - Post Yours!